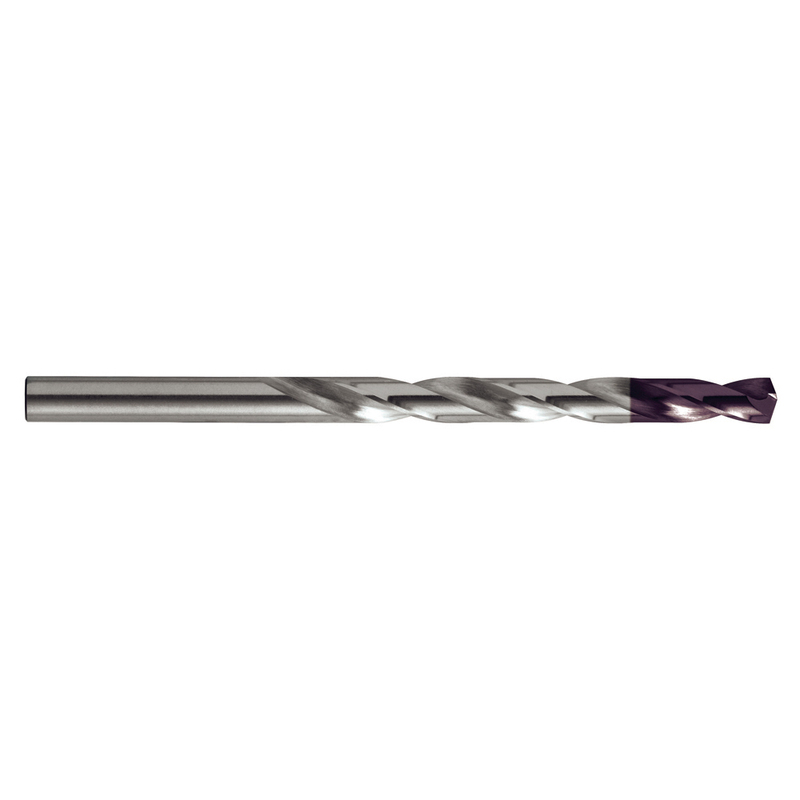 Sutton Tools’ R30N Carbide Drill range is ideally suited for high-carbon and alloy steels up to a hardness of 1400N/mm2. Designed for high-speed CNC machining applications, the R30N Carbide Drill range is available from 1mm to 20mm in step sizes of 0.1mm—plus tapping sizes—and in imperial sizes from 1/8in to 3/4in. Further options include four drill lengths—3xD, 5xD, 8xD and 12xD—plus a choice of plain-round, side-lock or whistle-lock shanks. The 3xD and 5xD options are available in a choice of through-coolant (IK) and non-IK options, while the 8xD and12xD are available in IK form alone. The secret to the success of the R30N Carbide Drill range is the carefully engineered combination of base-material, geometry and coating technologies used. The European-sourced solid ultra-micro grain carbide base material features higher rupture strength than standard carbide material. 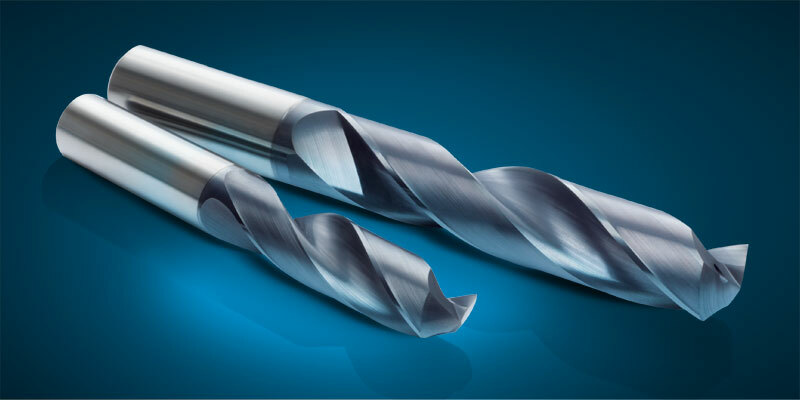 The drills’ 30-degree helix angle and point geometry—plus its multi-layer Balzers Oerlikon Alcrona AlCrN coating—helps keep the work material in its normalised condition for increased accuracy, productivity, and drill life. The R30N range delivers several key benefits to the end user: the life of the tool is extended; process reliability is enhanced; and the hole quality is optimised. These factors combine to reduce the cost per hole through quicker drilling, faster feed-rates, less frequent tool replacement, and increased machining accuracy. R30N Carbide Drills are ideal for applications where it is necessary to drill thousands of holes quickly and precisely, especially for repetition engineering, automotive, aerospace and defence applications. The impressive breadth of options available means that the end user has the perfect solution for a broad spectrum of high-carbon and alloy steel machining applications from a single family of tools. The full R30N range is available internationally through Sutton Tools’ extensive distribution network in Australasia, Asia, North America and Europe. Sutton Tools’ range of R30N Carbide Drills have been purpose-designed for high-carbon and alloy steels up to a hardness of 1400N/mm2.